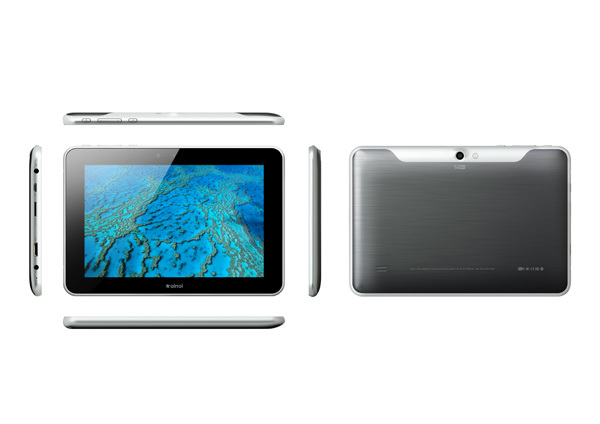 Ainol has released its latest 7″ tablet NOVO 7 Flame on Sept 14. We have received its first bunch. However, we are still waiting for US standard charger (two-pin charger that works in US an many other countries) from Ainol. We were told the US standard charger will be ready by Thursday, Sept. 20th. Customers who pre-ordered Ainol NOVO 7 Flame will receive order tracking number by Thursday or Friday. Ainol NOVO 7 Flame is pure English version . 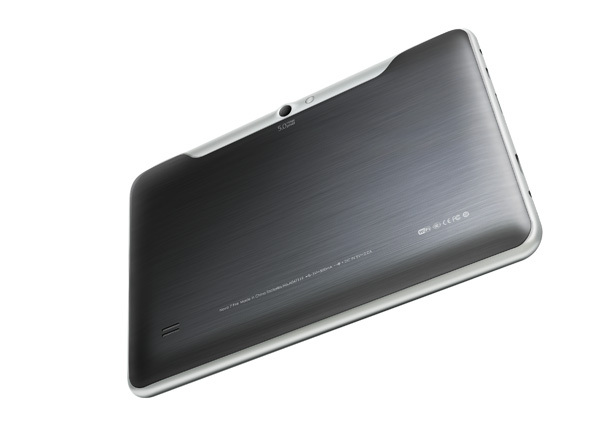 It has 1280×800 high resolution IPS screen , dual-core CPU, dual cameras, and bluetooth . Many people mixed Ainol NOVO 7 Flame with Ainol NOVO 7 Fire . Some have bought NOVO 7 Fire from some online stores in China, and they thought that’s NOVO 7 Flame. Actually Ainol NOVO 7 Fire is the Chinese version for Chinese domestic market, not only the language is set in Chinese, it also comes with many Chinese apps. The English edition is called Ainol NOVO 7 Flame. Many people who bought Ainol NOVO 7 Fire have seen problems with touch screen. This is not unusual, because Ainol always picks the top quality tablets from their QA test for oversea market, while the ones selling in the Chinese market has lower qualities, therefore, slightly lower price as well. That’s why you can get Ainol NOVO 7 Fire with lower price than Ainol NOVO 7 Flame, because the factory price for those two models are different. This is a common practice in Semiconductor Industry: just like Intel sells the same chip with two different prices – the ones with higher QA score are marketed with higher frequency for higher price, while the one with lower QA scores are marketed with lower frequency for lower price. We recommend customers to buy Ainol NOVO 7 Flame from Ainol’s official distributors in your region. Returning your tablet to China from US and other countries would cost you at least $40, and the chance that your unit will have problem is higher when you buy the Ainol NOVO 7 Fire (Chinese version). In addition, a HDMI cable will be included in the English Edition as free gift. 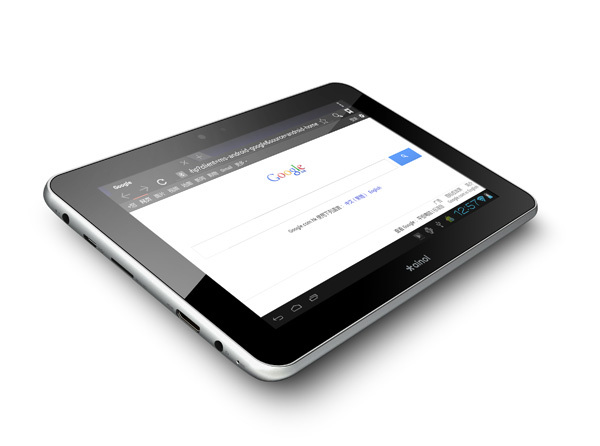 Many people are debating whether they should get Google Nexus 7 or Ainol NOVO 7 Flame. NOVO 7 Flame has the similar spec and built quality as Google Nexus 7 . Although Google Nexus 7 has a more powerful CPU, but Ainol NOVO 7 Flame has a few nice features that Nexus doesn’t have. For example, the expandable memory, HDMI port to output HD video to your big screen TV, 5MP rear facing camera, and metal case . In addition, Google Nexus 7 doesn’t support FLASH any more, while Ainol NOVO 7 Flame has a hardware rendering FLASH, super fast and smooth. 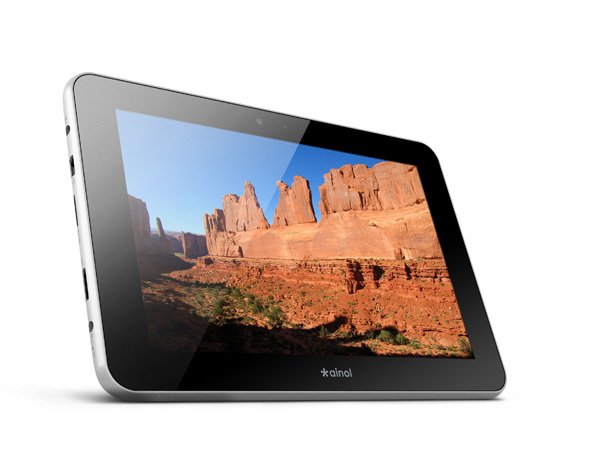 NOVO 7 Flame 16GB version ($179.99) is $70 cheaper than Google Nexus 7 16GB version($249.99). In some sense, Google Nexus 7 is designed for Google – they want you to use their cloud computing service to store your information and files, you can watch YouTube in their app, but you won’t be able to watch any other FLASH video sites, while Ainol NOVO 7 Flame is design for you – it allows you to add expandable memory when needed, shoot 5MP pictures, watch FLASH with hardware rendering, and to share your video with your family on big screen TVs. And most importantly, save you money. As Ainol’s oversea distributor , uPlay Tablet has received the first batch of NOVO 7 Flame tablets . We are taking order on our Ainol NOVO 7 Flame product page for only $179.99.